We are pleased to announce fifth season of the greatest StarCraft 2 League in CIS, where the best players from Europe, Asia and America participate. 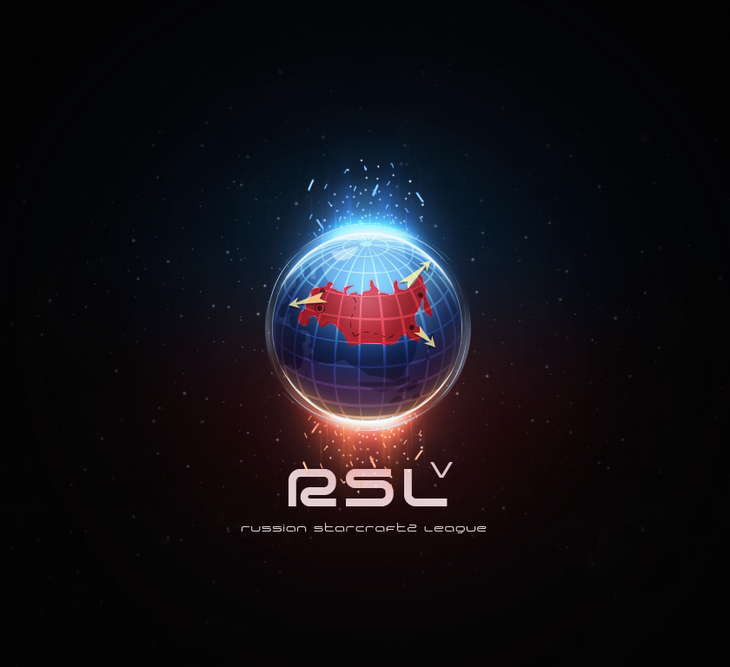 Welcome 2013 Ritmix Russian StarCraft II League Season 5. Hyun declined farther participation and got W/O. Scarlett takes 3rd place. 32 players are divided into 8 groups. All games in groups are best of 3, two first bo3s in groups are played on one of the maps from RSL mappool. All other games will be played on the standard maps. Single elimination bracket with the first places playing vs second ones (seeding is fully random). Every starting game of the series will be played on one of the RSLMaps (3 first games in the finals), every other map will be loser picked from 5 standart maps. Bo3 in Ro16, bo5 in Ro8, Ro4 and 3rd place match, bo7 in the finals. Please Add the other maps to the map pool! EDIT: I (or someone else) could also provide a cool image of the maps if you want, so others can see them! You should update the map pool, Panishev. Starting maps for the groups are not listed in the current map pool. Love the header image of the Russian dominance spreading over the world. Great player list as well, very excited for this. I really enjoyed the last one and Nathanias' casting was great. Especially since the CIS lineup has never been weaker in this tournament. I wish they'd solve their issues with Empire. What issue :p would you care to explain ? 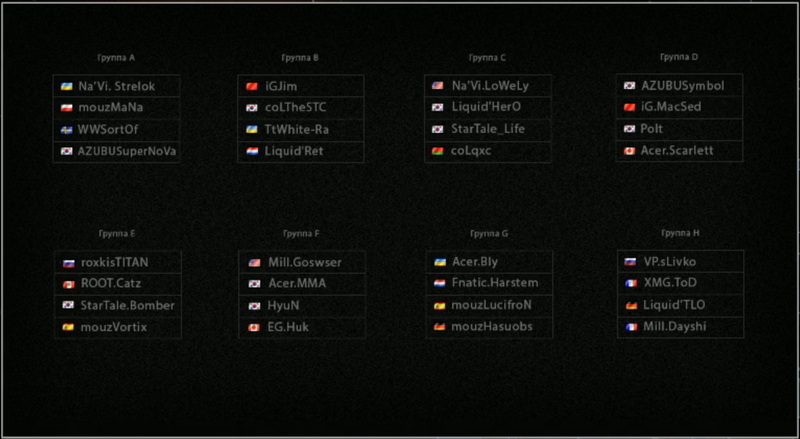 I've just thought that there are no Empire players at sc2tv.ru event again. Didn't know that there's an issue between them. Care to explain what happend plz? The organizers are at odds with team empire, Dimaga and Verdi.Therefore, the CIS team not being in the strongest part on this tourney. I assume it's the same thing here. I think it was a conflict about streaming on sc2tv.ru and money related to that or something along those lines with Empire and Dimaga. Someone posted about it in some RSL thread but I can't find it anymore. With Verdi it's just that he doesn't get along with Adolf and the other organizers/casters (or the other way around, I don't really know). Oh, since you're Ukrainian, you can just read the comments here, I guess. There's a bit of info. Have not seen Supernova in a while. How has he been looking in HotS? He had some good drop action going on, I would imagine that his speedivacs are insane.